DSI unveiled their newest synth today, which Dave is calling the finest he's ever made. 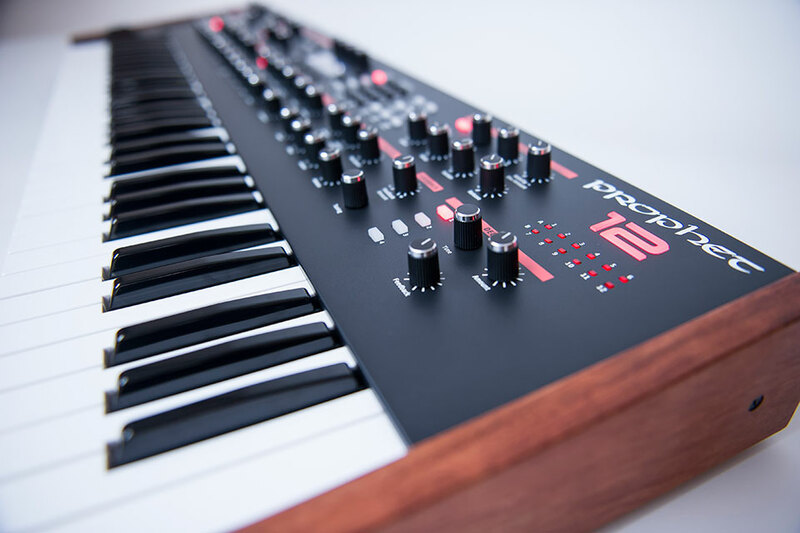 It's the Prophet-12, an incredible 12 voice, 4 oscillator-per-voice synthesizer for the price of $2999. This keyboard has everything. 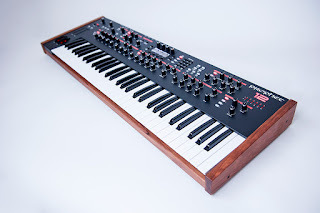 While the oscillators seem to be purely digital, the VCA and filters remain analog. There's an effects section, with delay and distortion. 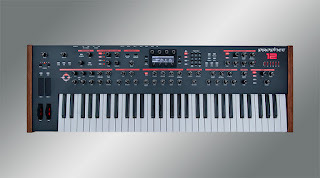 There are knobs to change the character of the oscillators. Just by hearing it, you can tell its one of the most fantastic and innovative synths around. I applaud Dave and his small team of engineers. 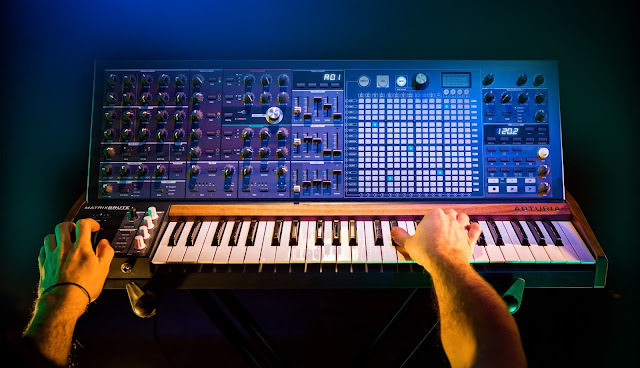 He's created a synthesizer that you could sell the rest of your gear for and not regret it. Don't just take my word for it. Listen below, in DSI's official video, and an additional demo. 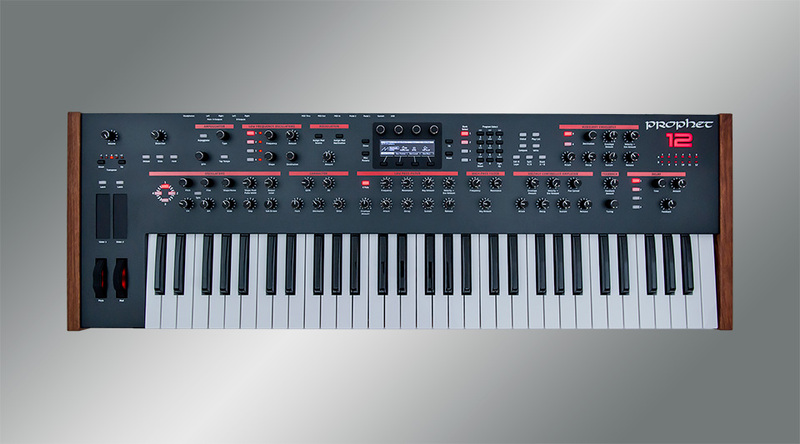 The Prophet 12 is expected to be available Q2 of 2013 with a projected MAP of $2,999." 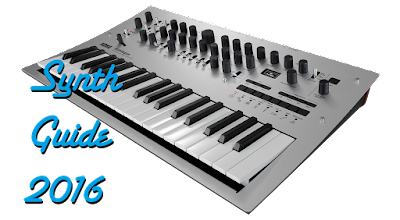 Korg MS-20 Mini Information and Video blowout!